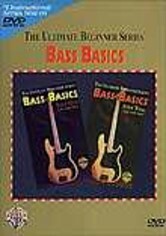 Part of the Ultimate Beginner series, this line of instructional DVDs is designed specifically for novices to serve as an in-depth tutorial, providing even the most inexperienced musicians with just what they need to get started. 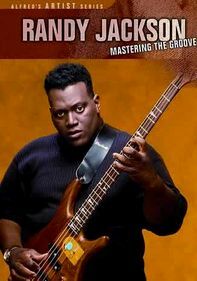 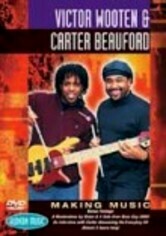 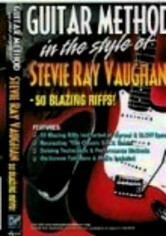 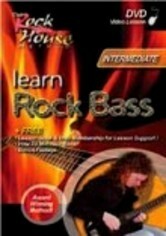 Learning how to play bass has never been easier with the help of this DVD. 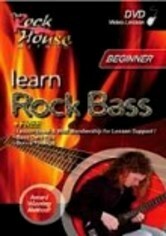 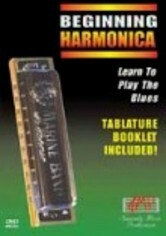 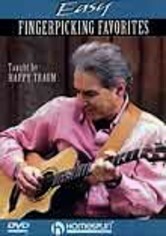 Included are lessons on tuning up, changing strings, picking and fretting, right-hand and left-hand techniques, playing with a drummer and more.